Still not sure what to get Mom for Mother's Day? Coming from a Mom who loves family time and loves the game of baseball, take her out to see the D-Backs! They perfect way to spend the day with Mom! 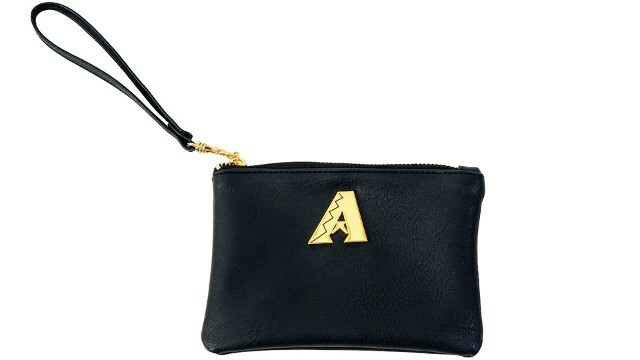 The first 10,000 Moms in attendance will receive this adorable D-Backs clutch purse, courtesy of PetsMart. Time with family is precious. Baseballs games can be a great way to spend that time relaxing and catching up with Mom. Being silly, singing, dancing, cheering, having lunch together and playing games are just some of the memories you can create with Mom. Check out my post here for some tips and experiences you can find through out Chase Field. For more info and to purchase tickets, visit here and make sure to use the promo code PHXKIDS for big savings to enjoy the Mother's Day D-backs game Sunday.